Later, I thought about how life is so much like that game sometimes. We get stuck, or mired, or obsessed with some goal or object that we feel we have to obtain in order to move on. And then we’re stuck in the gooey gumdrops. Life continues to swirl on around us, while we’re just sitting and waiting and hoping for this thing that we think will make us happy. 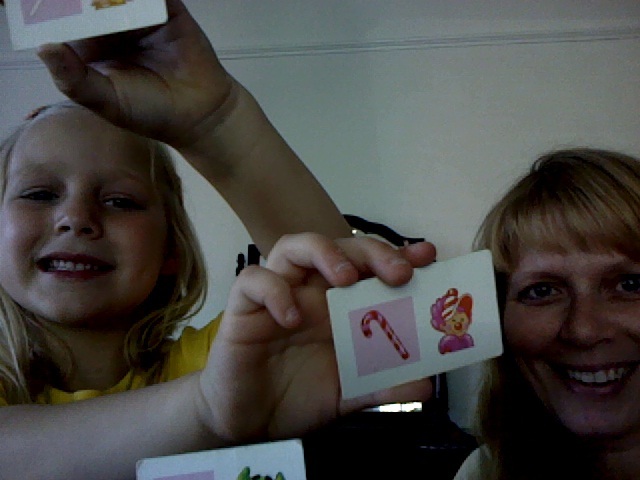 When we finally draw the right card, it makes us happy, but usually only for a little while. The only lasting thing that can make me happy long term and forever is Jesus. He’s the only thing I need to get me out of the molasses swamp and into the abundant life that He longs for me to have. 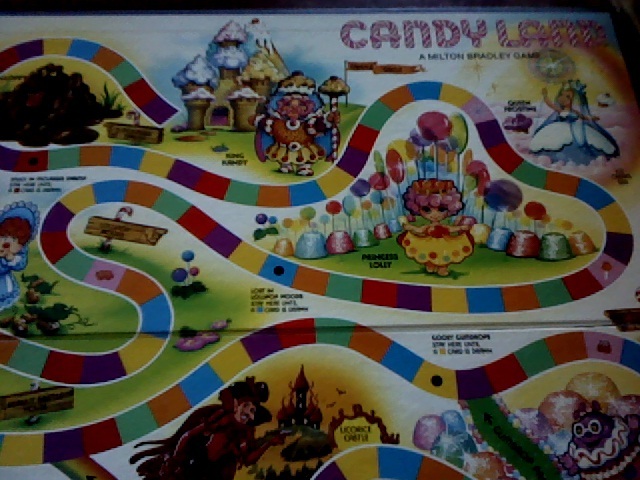 This entry was posted in Christianity, Faith, Family, Humor, Life, Uncategorized and tagged CandyLand, Children, games, goals, happiness, Jesus by lyonsroarforgod. Bookmark the permalink.